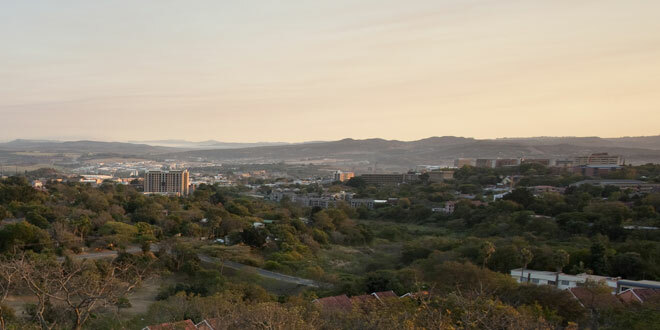 As the capital city of the South African province of Mpumalanga, Nelspruit is an important stopover for visitors from all over the world that are on their way to the renowned Kruger National Park. 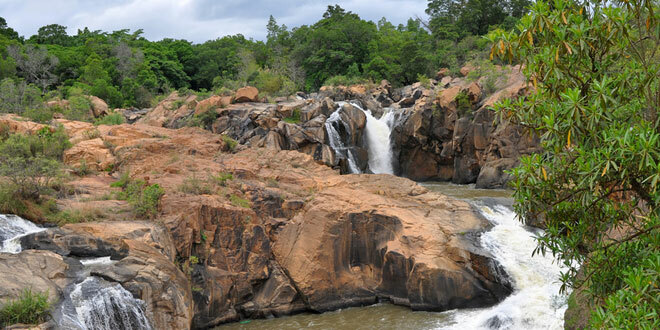 However, Nelspruit is an impressive tourist town in its own rights. It is a naturally beautiful part of South Africa. Its tropical climate means that the entire region has distinctively lush, fertile vegetation. In addition, it has a unique topography, with craggy outcrops and magnificent rock formations that creates a mystical intrigue around this area. Nelspruit is only 100 kilometres from Mozambique and 330 kilometres from the commercial and financial epicentre of Johannesburg. This makes it accessible and easy to reach.